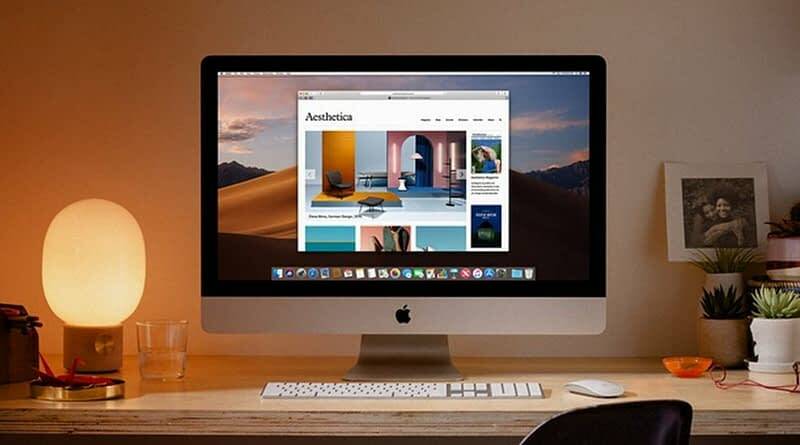 The new 27-inch iMac now features support for up to 9th Intel Core processors as well as AMD Radeon Vega graphics options, while the smaller 4K iMac now has more cores on offer for the top-end versions. In fact, Apple states the performance on the new iMacs is a “2x performance boost” when compared to the existing 2017 models. The 21.5-inch 4K iMac is also getting an upgrade that brings six-core 8th generation Intel processors to the machine, also signalling a first for Apple’s smaller-sized desktop. 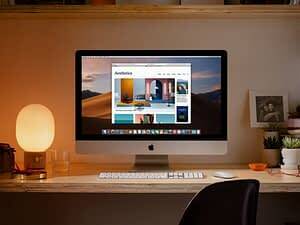 Like its larger sibling, the 21.5-inch iMac also gets Radeon Pro Vega graphics. The upgrade gives Apple a chance to remain competitive with similarly priced Windows machines, as it’s not uncommon for all-in-one PCs in this price range to offer six to eight core CPUs.